In 2018, Property Managers can no longer afford to utilise only traditional processes. The industry is currently booming with new, disruptive tech which promises to change up the industry. Millennials comprise 56% of the property rental market1 and spend over 3 hours a day on their phones2.These are important statistics for the modern Property Manager to note. Why does this affect you? 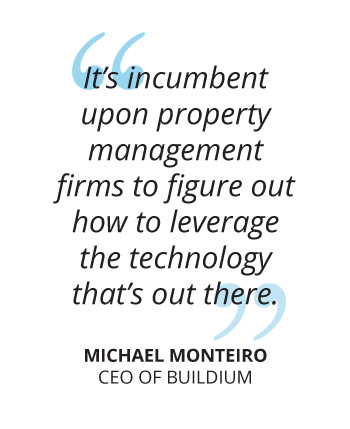 Disruptive tech is booming in the form of mobile apps in the property management sector. It’s important to know what’s out there, and use this knowledge to help make your work more accessible and customer-centric. 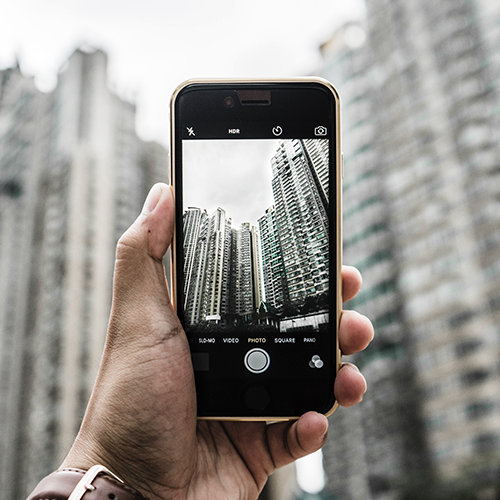 Mobile apps are now being utilised in simple yet efficient ways in the property management sector, and it’s important you stay up to date with this trend. Used by prospective homeowners/sellers/renters and Landlords and Property Managers to find and share vital information about homes, real estate, mortgages and home improvement3. Replaces form creation, e-signing and real estate transaction management systems with a single end-to-end solution4. Reduces the need for paper cheques and improves the rent payment and collection process by serving as a platform for renters to pay their Property Managers directly. Gives virtual house tours and virtual open-houses, negating the need for listing photos and in-person showings5. Zillow Used by Prospective homeowners/sellers/renters and Landlords and Property Managers to find and share vital information about homes, real estate, mortgages and home improvement3. Dotloop Replaces form creation, e-signing and real estate transaction management systems with a single end-to-end solution4. RentPayment Reduces the need for paper cheques and improves the rent payment and collection process by serving as a platform for renters to pay their Property Managers directly. Realync Gives virtual house tours and virtual open-houses, negating the need for listing photos and in-person showings5. It’s important to note the shift in tech disruption doesn’t spell the end of traditional property careers. As long as you’re evolving with the changing proptech times and harnessing the power of disruptive tech in your business, Property Managers will continue to stay relevant and needed. Embrace proptech in your workplace. Gain essential techniques and principles of modern property management with the University of Cape Town Property Management online short course.